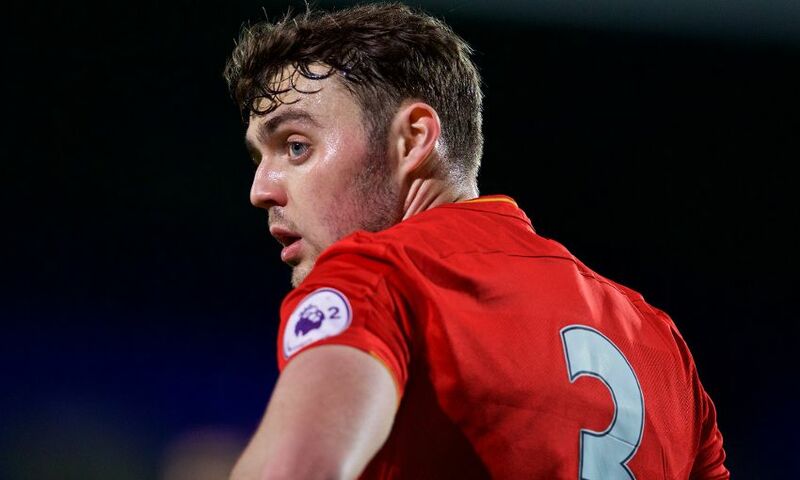 Liverpool defender Connor Randall will spend the 2017-18 season on loan with Heart of Midlothian. An agreement was completed today for the 21-year-old to make the temporary switch to the Scottish Premiership club, who finished fifth last term. Randall has made eight appearances for the Reds first team to date, following his senior debut in a League Cup tie against Bournemouth in October 2015. Hearts kick off their new league campaign with a trip to Celtic on Saturday August 5.